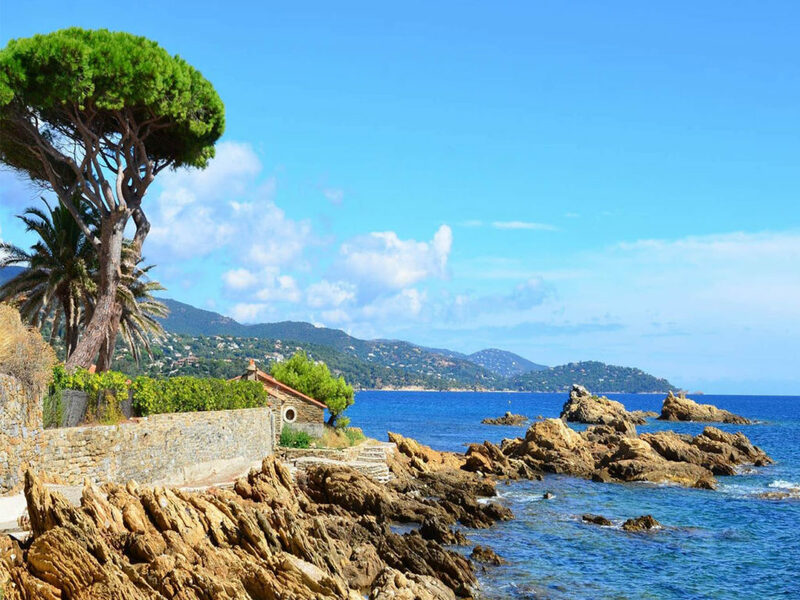 Between Provence and the French Riviera, the Var department presents diversified plentiful nature and seaside sceneries, while enjoying an extremely enjoyable climate. 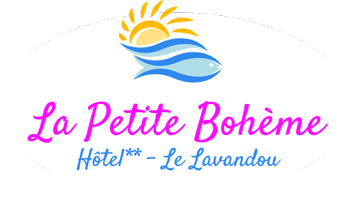 In the heart of the Mediterranean part of the Var, the small seaside town of Lavandou enjoys a privileged location, bordering the medieval village of Bormes-les-Mimosas and the wild Cape Bénat. Also called “The City of Dolphins”, Lavandou offers an astonishing panorama of the Lavandou Bay and the Golden Island, filled with turquoise water, rosy roofs and surrounding hills. 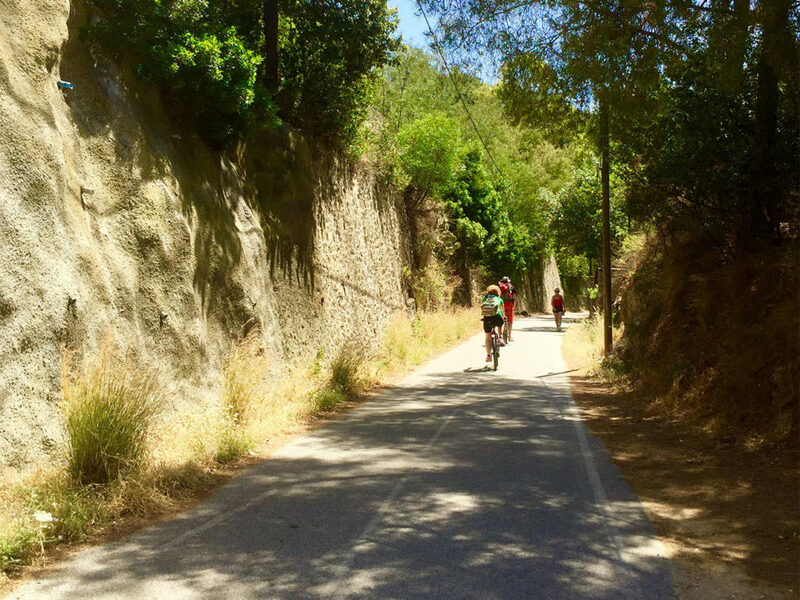 Active, relaxing or cultural holidays, Lavandou and its surroundings offer many activities to satisfy the whole family. 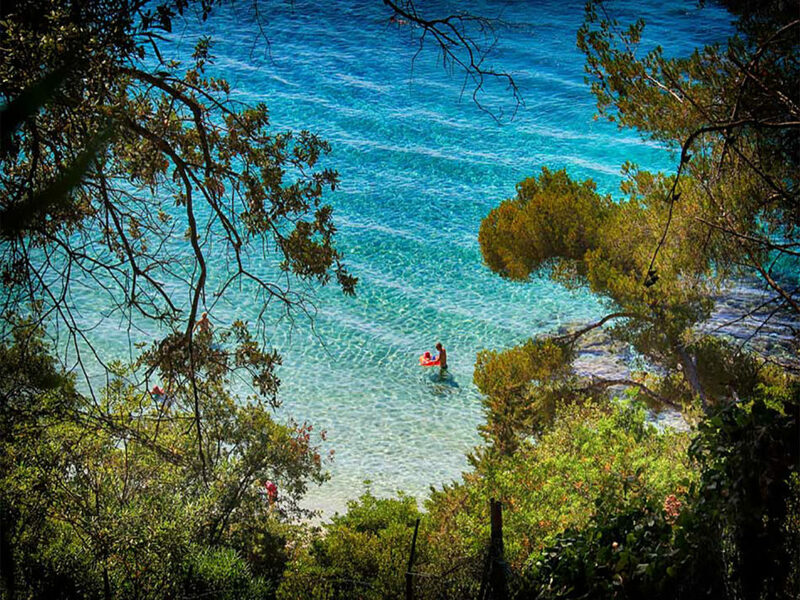 Lavandou welcomes you on its 12 fine sand beaches for moments of relaxation, bathing and discovery. By the sea or by the mountain, many paths allow you to discover the surroundings at you own pace. 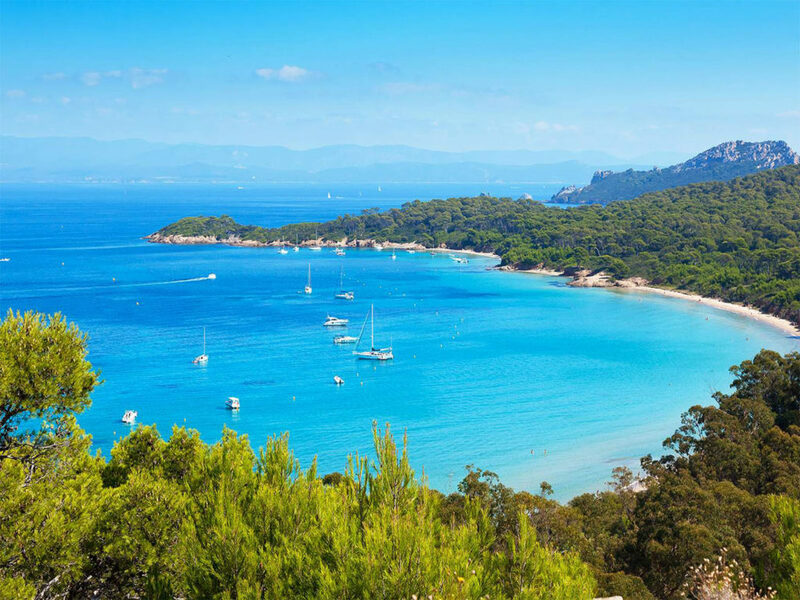 From Lavandou marina, embark upon a small boat to the Golden Island: Le Levant, Port-Cros and Porquerolles. 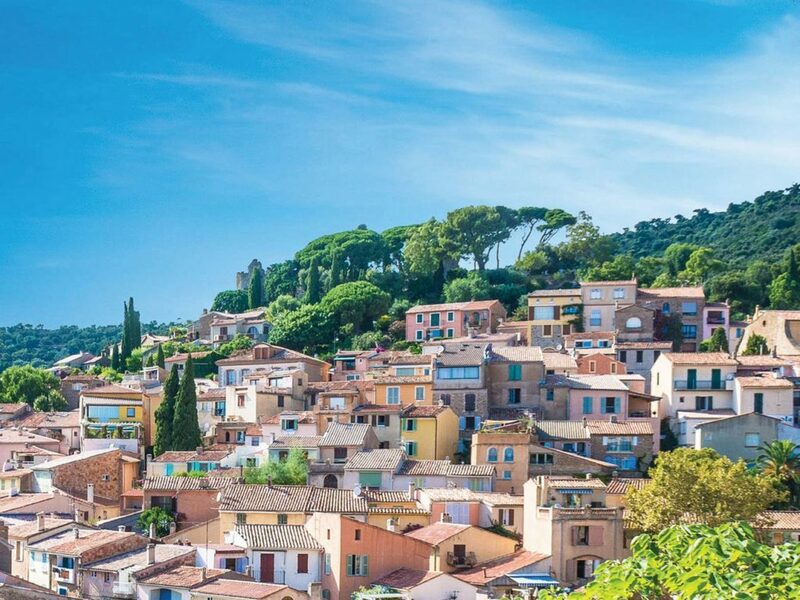 Small medieval village from the 12th century, Bormes-les-Mimosas has a rich historical heritage and an undeniable charm. 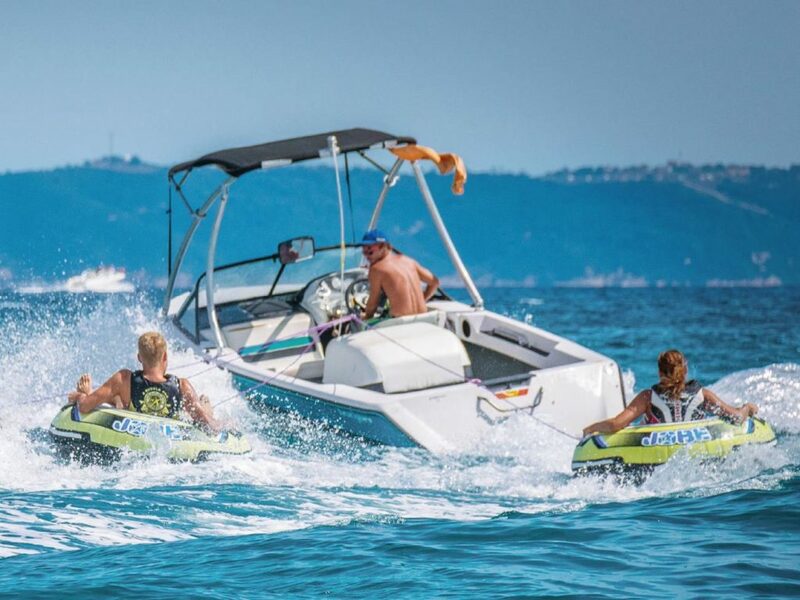 A lot of water activities for a sporty stay in the area are available in Lavandou. Lavandou breathes the flavours of Provence. 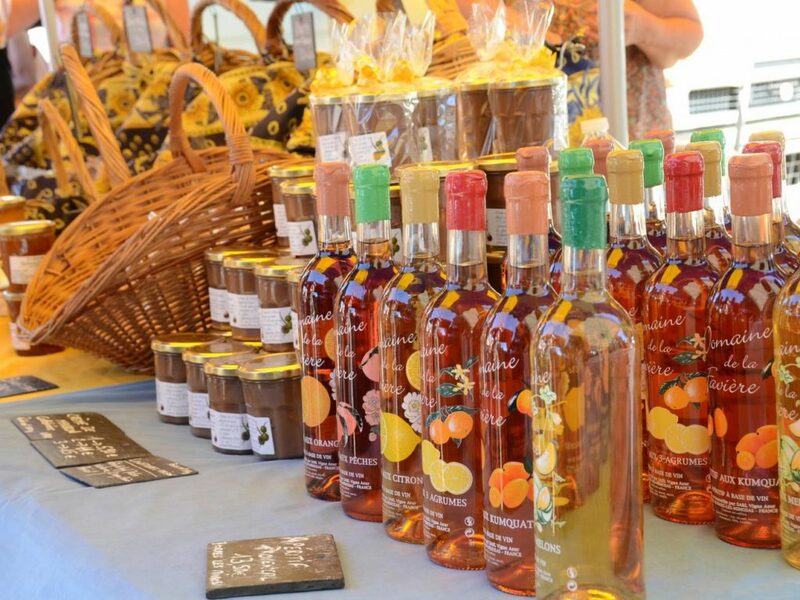 Discover local products and treat you taste buds during your stay in the City of Dolphins. 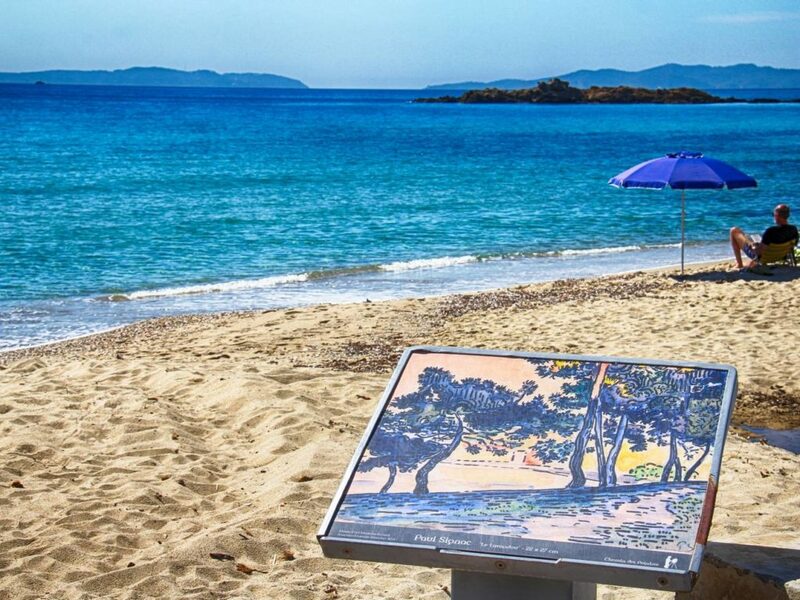 With its idyllic and coloured setting, Lavandou has seduced many artists who found inspiration in the village.